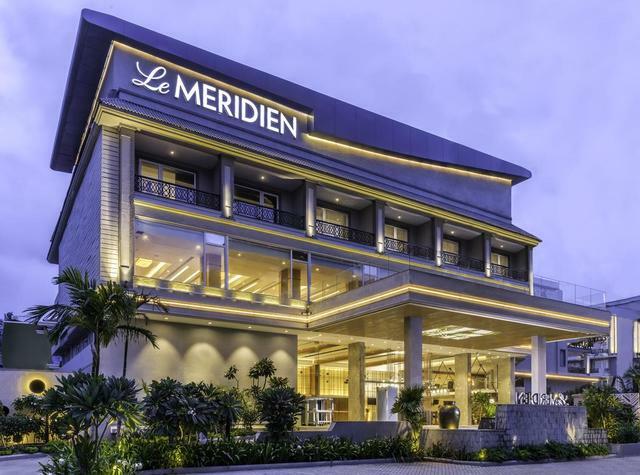 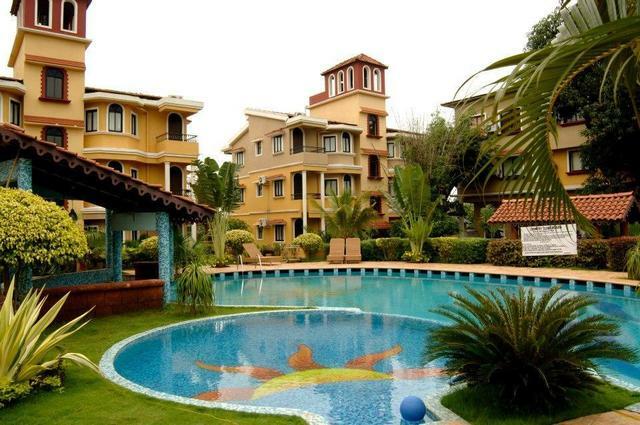 Perfect for families and close to all shopping zones. 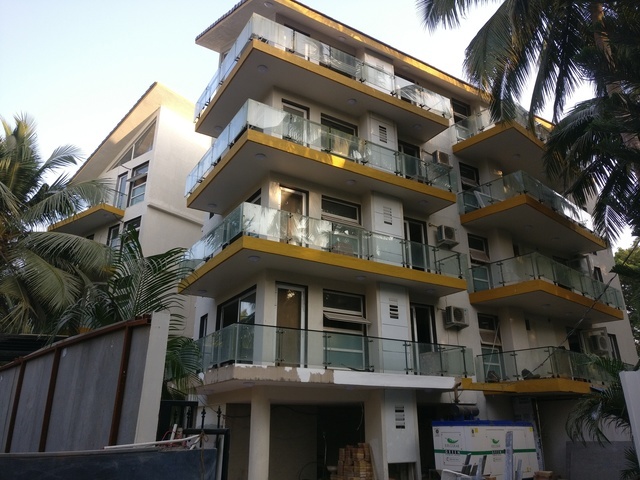 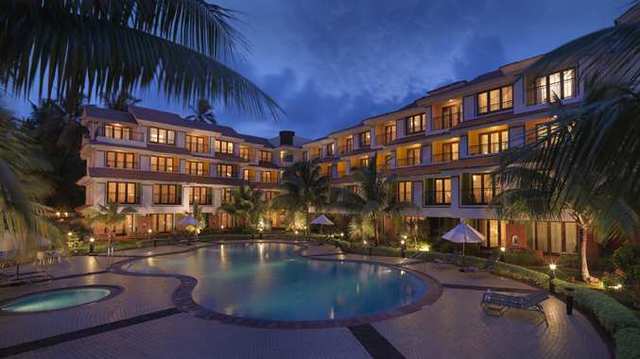 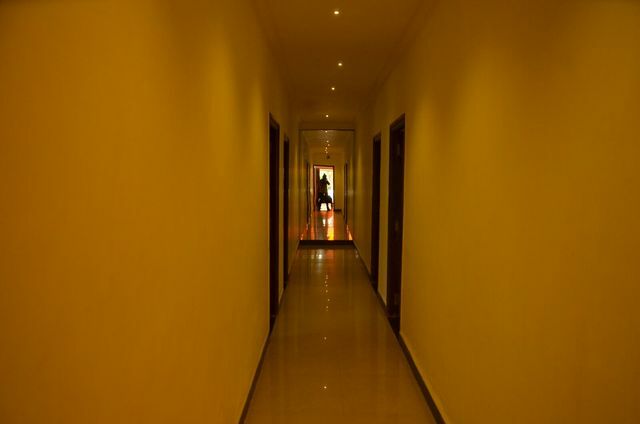 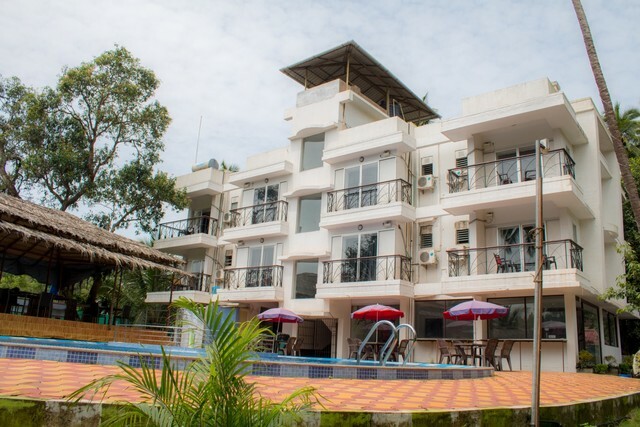 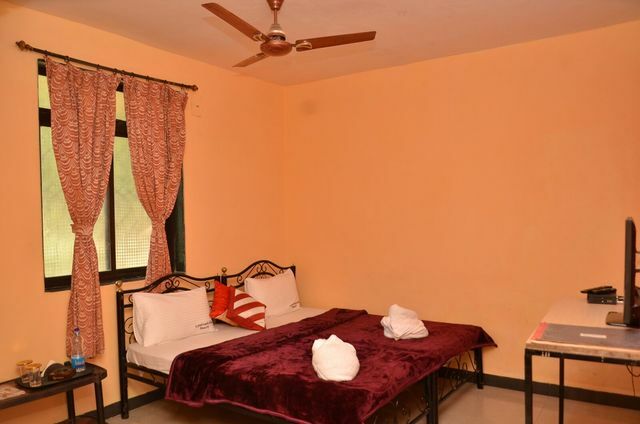 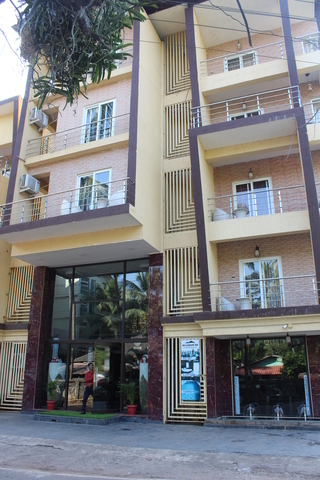 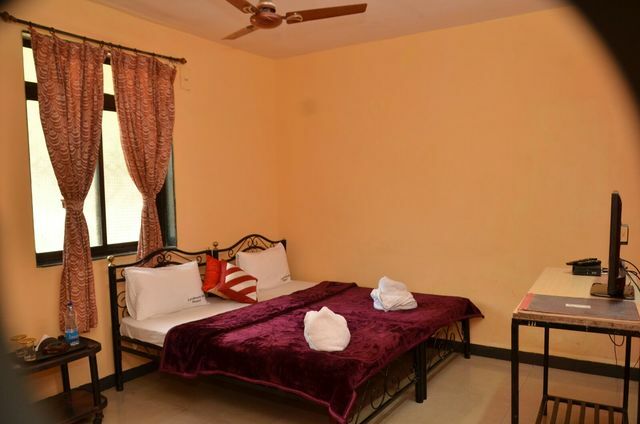 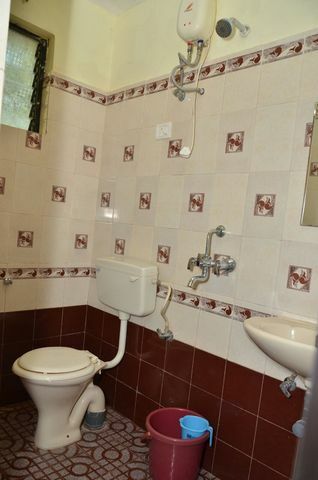 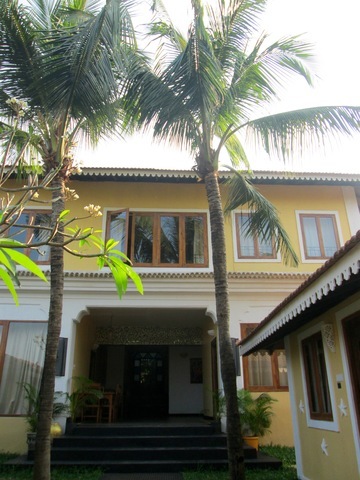 Positioned on the calangute - Baga Beach, Hotel Baga Paradise is easily accessible to shopping markets and restaurants. 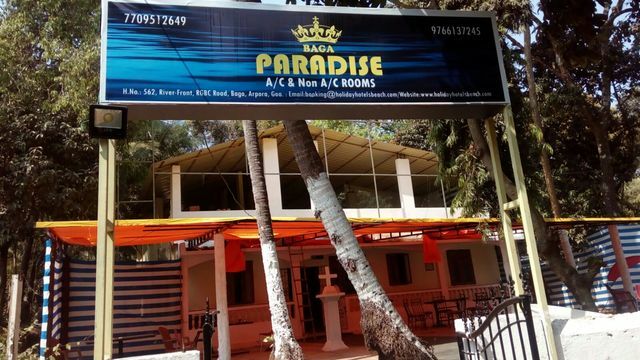 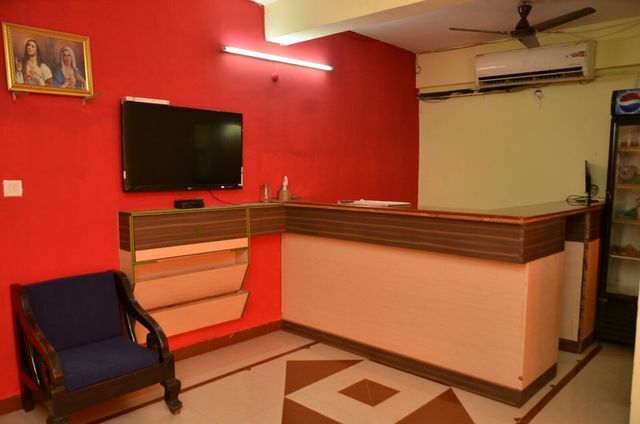 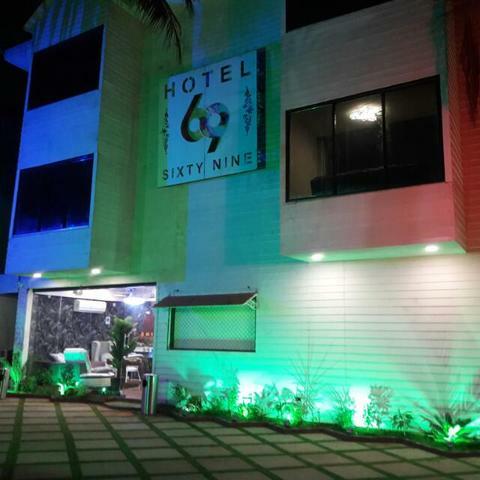 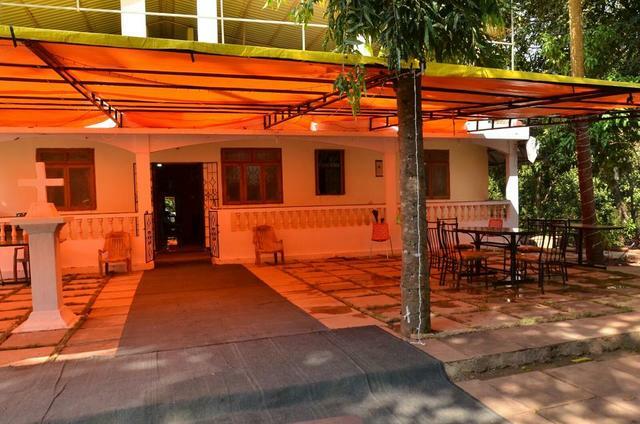 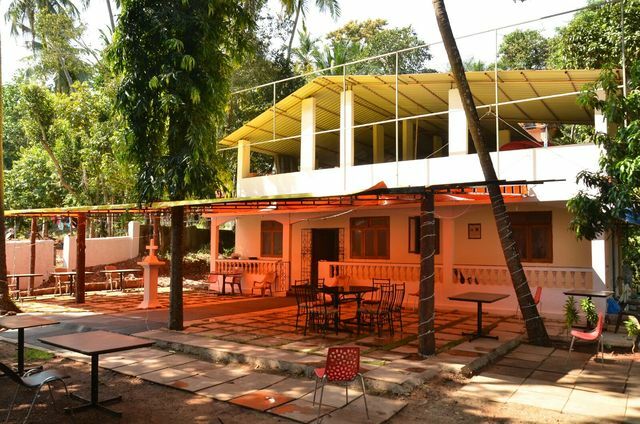 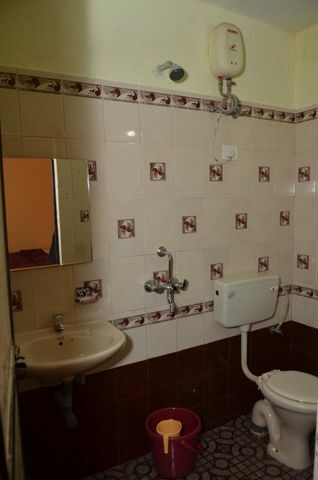 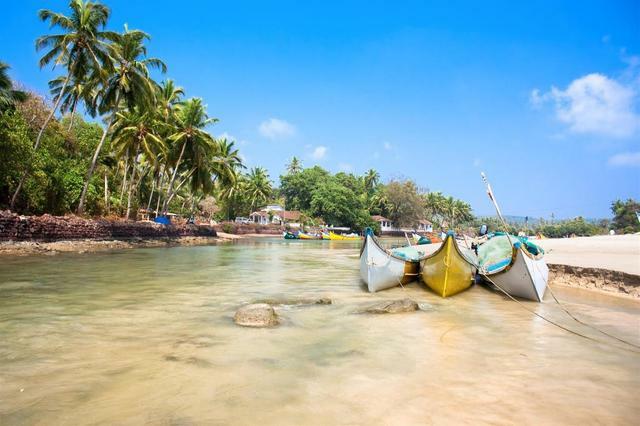 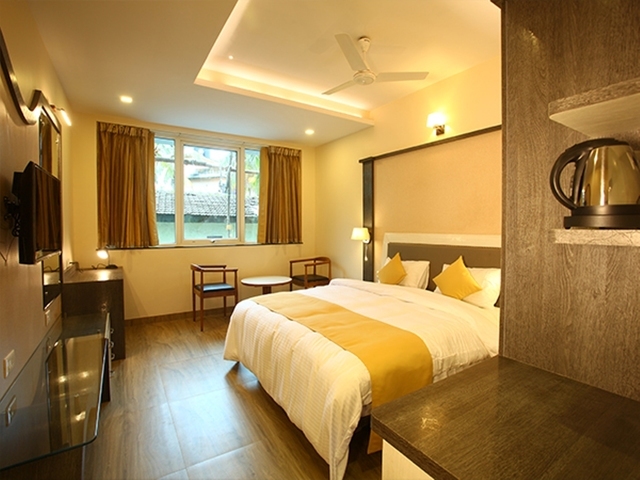 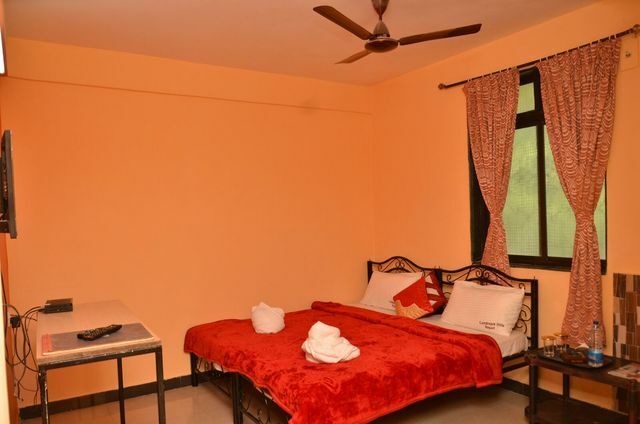 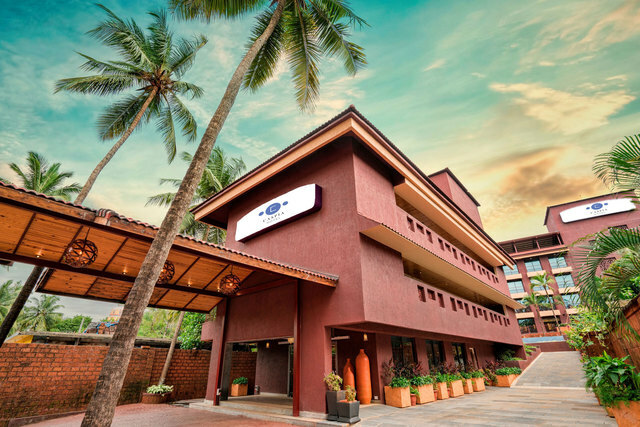 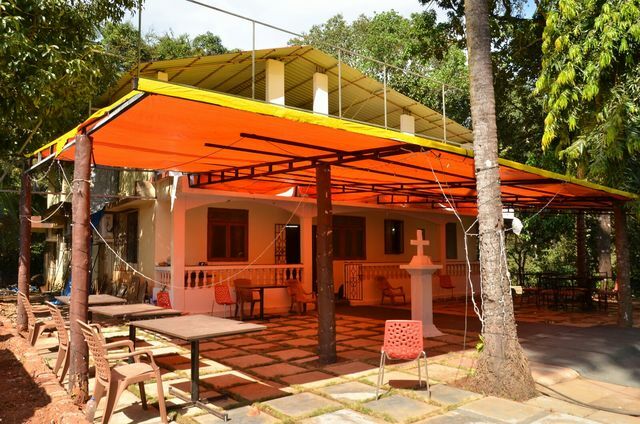 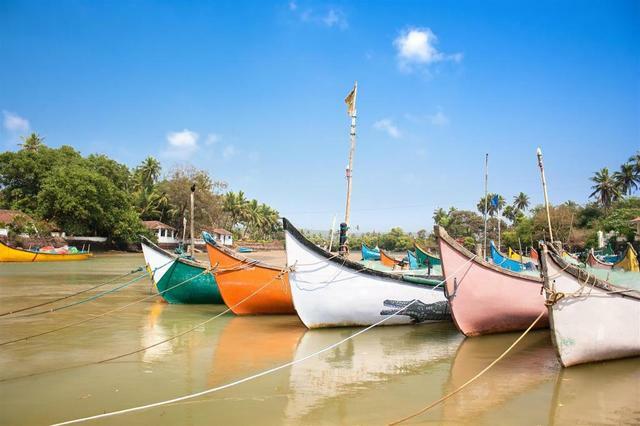 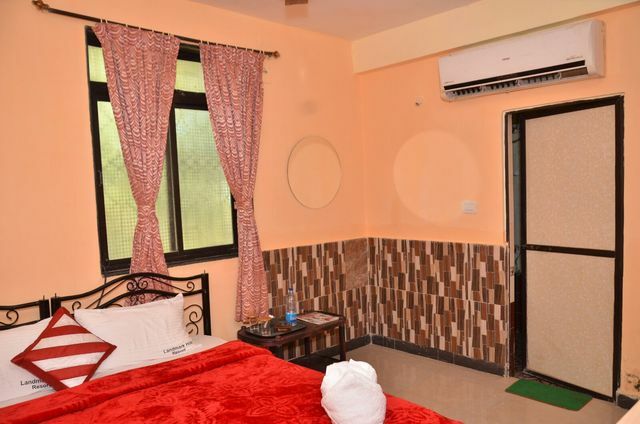 If you are looking for Goan Hospitality, it is indeed a perfect place to plan a stay.